Locked out of your Car, Home, or Business? 24/7 Honest, Competitive Service. We'll beat any price! 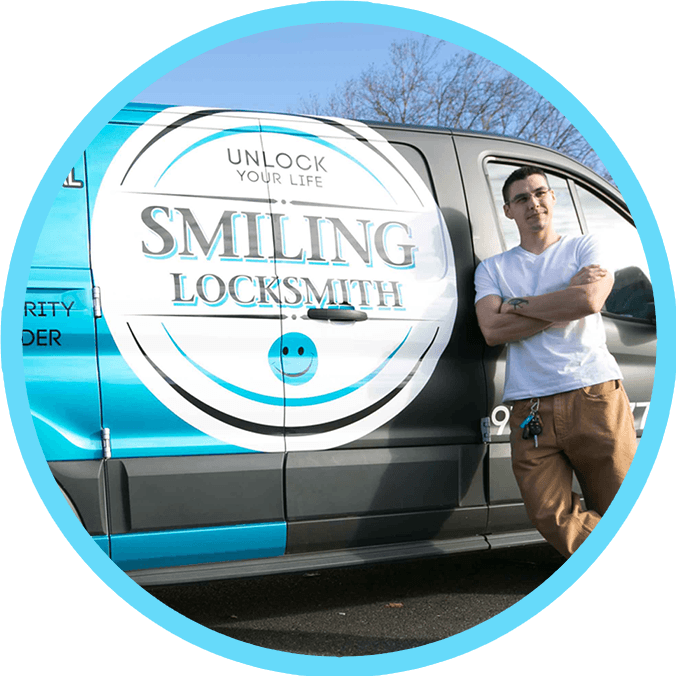 Smiling Locksmith is family owned and locally operated. We pride ourselves on providing fast, friendly, and professional service to every customer. Whether you're locked out of your car, lost your keys, or just have some questions, give us a call. Serving the Portland and greater metro area, our licensed and trained technicians will be on location as soon as possible! 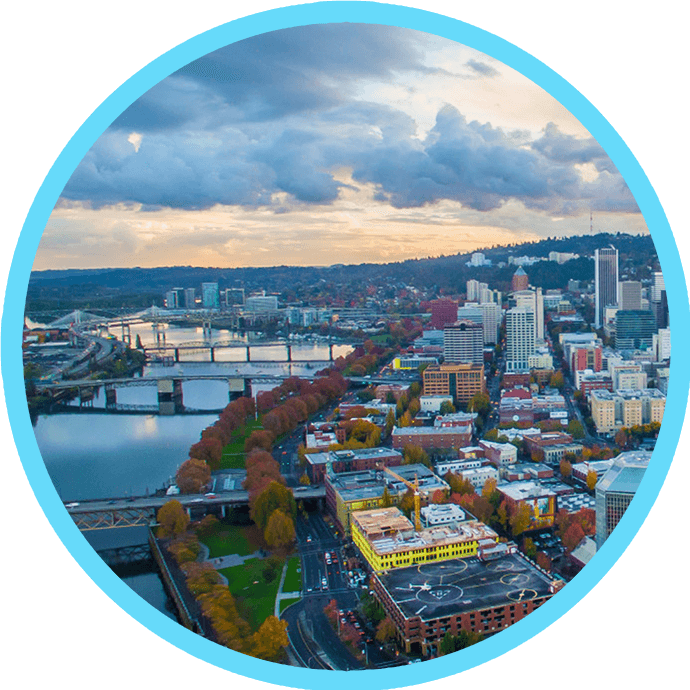 Our mission is to provide Portland and the surrounding area with honest service you can count on every time. We supply the services our customers need at prices they can afford and stand by our work with pride by doubling the industry standard warranty. We learn new techniques and skills through continued training and provide the best experience possible for every customer. If you have an emergency, you need a locksmith you can trust. Many companies in the greater Portland-Metro area will give vague quotes and dishonest arrival times in order to grab your attention. It is our firm belief that honest, transparent service is the only way to do business. Call us and see for yourself! We are available 24/7 with prompt service and clear prices you can rely on. Rain or shine, we'll be there smiling! Locked out of your car? Need a new or spare key? We'll come to you, open your car, extract broken keys, or make you new keys and more. From emergency lockouts to new keys for your car, we're here for you. 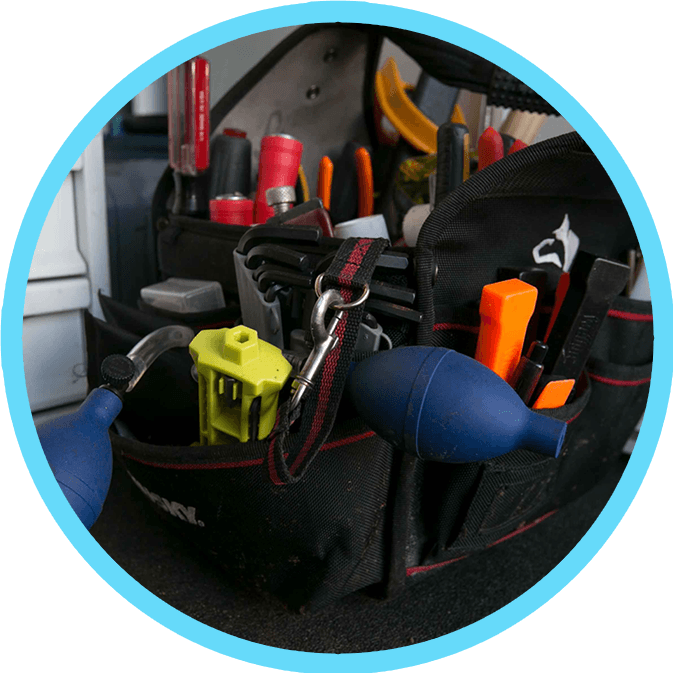 We come to you day or night to provide essential Automotive Locksmith Services. 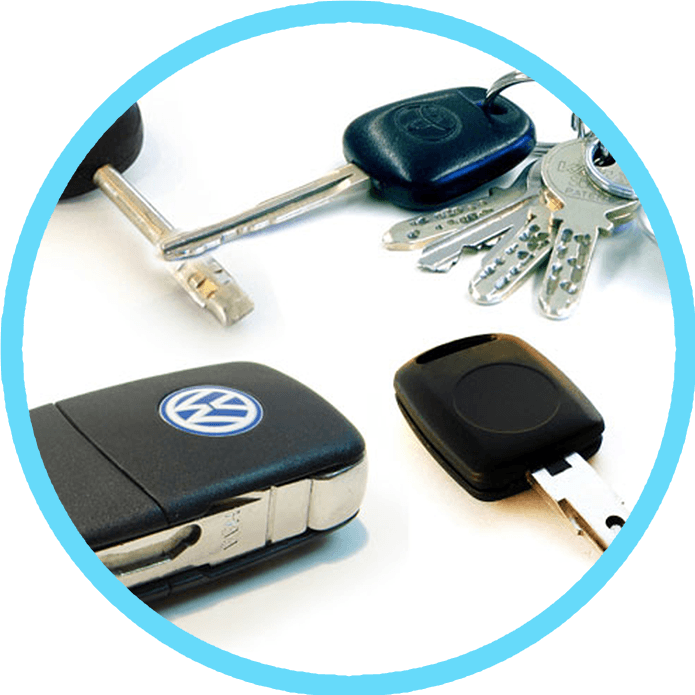 High security keys, transponder keys, remotes or repairs. Our technicians will work fast and friendly to get you on your way. All of our technicians are fully trained, licensed, and insured. 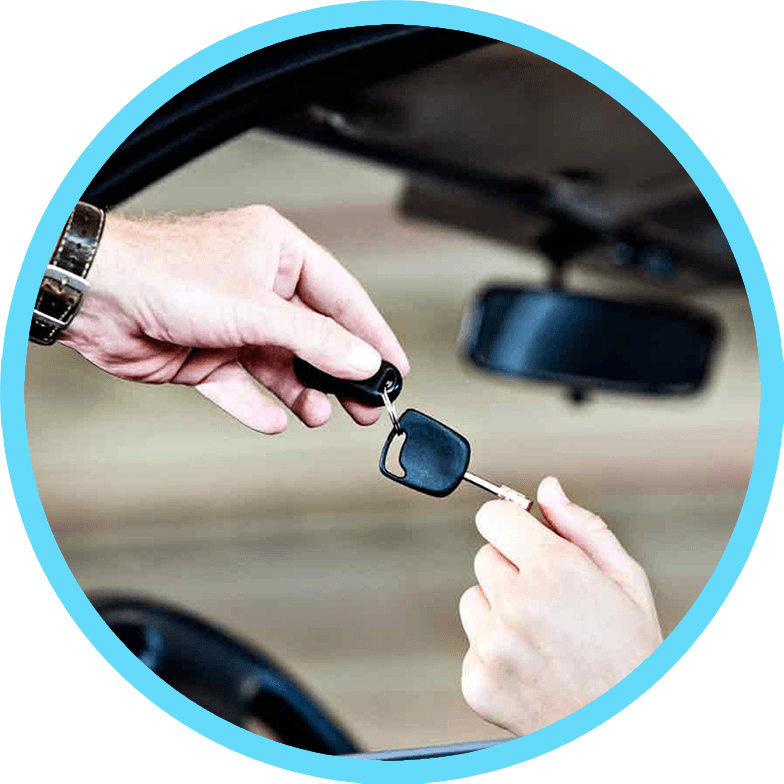 Our automotive specialists can unlock your vehicle; or make keys for your car, truck, SUV or van. 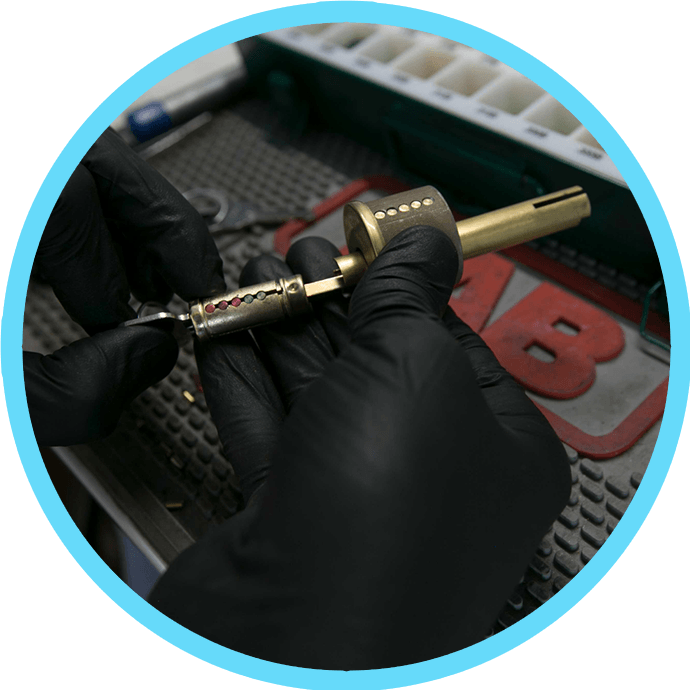 From high security keys, to broken key extractions, our mobile professionals come to you for all your Auto Locksmith needs. Smiling Locksmith was created to take the guess work out of your residential security needs. From being locked out of your home, to re-keying locks, or installing new hardware, we are here to help. We treat every customer like family. Call us for piece of mind, quality service, and lock and key solutions you can trust. Home is your sanctuary. When calling a service professional to your home, you want to feel comfortable and safe. Too many specialized service companies take advantage of their customers lack of knowledge, or time of need in an emergency. Beware of any company that gives vague, open ended pricing. We provide guaranteed commercial locksmith services, as well as 24/7 emergency lockout assistance. Our trained and licensed technicians are prepared to provide professional service, at competitive prices, everyday. We stand by our work with a six-month guarantee (twice the industry standard) on every service we offer. Put your business in good hands and let our technicians handle your commercial locksmith needs. Committed to providing honest, competitive commercial locksmith services to: Portland, Tigard, Beaverton, Aloha, Cedar Hills, Hillsboro, King City, Tualatin, Sherwood, Willsonville, Lake Oswego, Oregon City, Milwaukie, West Linn, Clackamas, and Woodburn. © 2016 Smiling Locksmith All Rights Reserved.